Will Airbus Be Ending The A380 Production This Year? Following the Emirates cancellation of their lifesaving A380 order, the question has to be asked: Will Airbus end production of the A380 super jumbo, with no demand left for the aircraft? Emirates are moving away from the A380: Will Airbus cancel production? Gulf carrier Emirates has, for some time, been by far the biggest buyer of the A380. Last year, just 12 of the giant jets were delivered, with production at its lowest rate ever. Airbus have said they plan to slow production to just six per year, and with Emirates planning to switch their remaining A380 orders over to A350s, even this will be too fast to keep the project going long term. Emirates aren’t the only carrier looking like they’re giving up on the A380. Air France are reducing their A380 fleet by up to 50% and an undisclosed airline removed their orders from the pipeline at the start of the year. 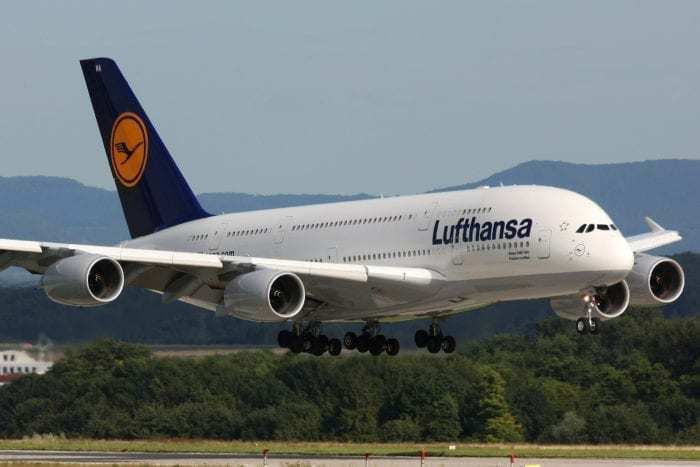 And in October, Lufthansa confirmed they will not be ordering A380s at any time in the near future. There was talk of scrapping the project last year, but a new firm order for 20 aircraft, plus another 16 on option, from Emirates kept things going for the time being. Right now, there are just 87 orders backlogged at the end of 2018, but analysts say that many of these are so-called ‘zombie orders’, with no chance of the airlines every actually taking delivery. Realistically there are three orders from Japan’s ANA and 53 from Emirates, and that’s it. What’s the problem with the A380? According to Airbus, the A380 has the lowest cost per seat of any widebody aircraft. However, for the majority of carriers, they simply don’t see the numbers stacking up. Emirates manage to keep the A380 profitable by filling it to near capacity on every flight, but other airlines are not achieving such good results. Restrictions on where the aircraft can land as well as these fundamental difficulties in filling it to capacity have made it a less attractive option for many carriers. Other aircraft are easier to fill, more economical to fly and generally a more cost effective option. Airlines have begun to admit that even on high demand routes it’s becoming more economical to run two twin engined aircraft than to operate one A380. Two decades ago it looked like a genius idea, designed to cope with crowded airports and thick routes. Now, it’s starting to look like the dinosaur of the skies, with little hope of anything but extinction to look forward to in the future. The A350 is around $100m cheaper to purchase than the A380, so the Emirates cancellation marks a billion dollar loss to Airbus. This has to make the project start to become unviable for the manufacturer, although they have said they will continue to work until all outstanding orders are filled. Could anyone stop Airbus ending A380 production? 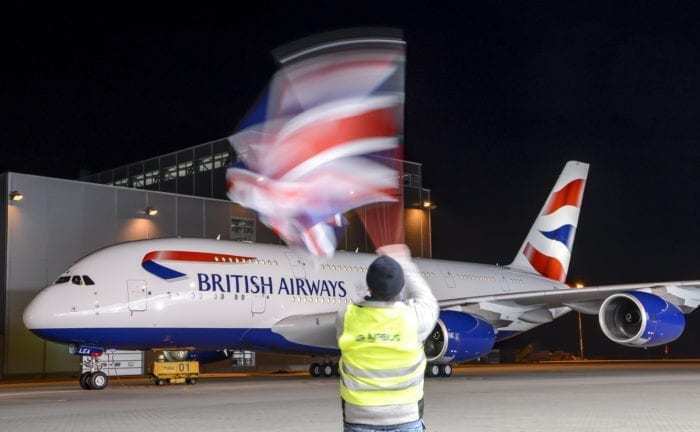 In a surprise comment at the recent IAG press conference, Willie Walsh, IAG chairman, said that British Airways would purchase more A380s if the price was right. But from the Airbus point of view, the price is about as right as it’s ever going to get. Since the start of the project, the A380 has never even broken even for Airbus. Even with the Emirates $16bn order still in place, a further $78bn of orders was estimated to be required to make the project profitable. 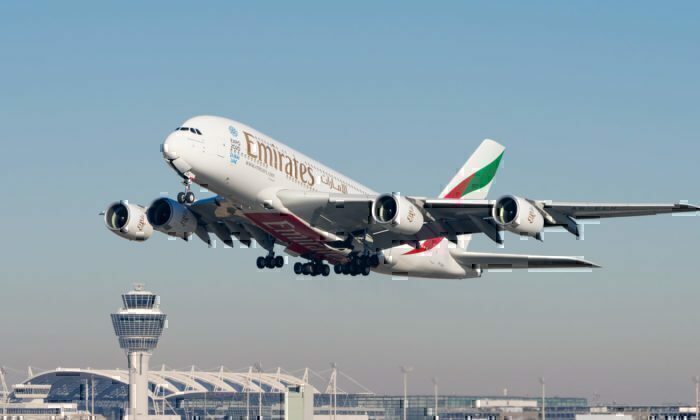 Commercially, it makes sense for Airbus to scrap the project, and if it wasn’t for Emirates keeping it in business, they would probably have done so already. However, the manufacturer, as well as plenty of av-geek fans around the world, persist with their love for the A380. 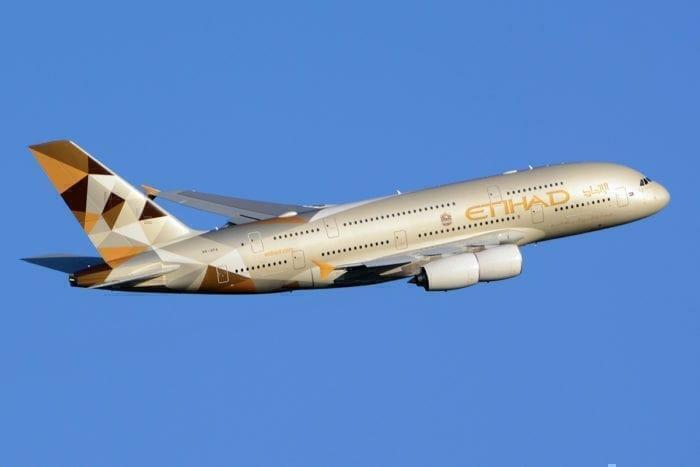 They were said to be working on a new model of the aircraft, dubbed the A380plus, which would include aerodynamic improvements as well as a better cabin layout and easier maintenance. However, with Emirates pulling back from the model and no significant orders in the pipeline, the continuation of this is currently highly doubtful. The only real hope for the A380 will come in the form of Asian carriers. As passenger traffic continues to grow, there is a chance that an 800+ seater will be very much needed in the future. Whether this will come in time to save the aircraft remains to be seen. The article is factually incorrect. Emirates haven’t cancelled their A380 order. Discussion on their fleet order with Airbus are ongoing. Nothing has been announced. Thank you bountifully for your efforts establishing this base to discuss the future of Airbus A380. Am a fan of the A380, the biggest passenger skyliner. Am equally glad each time I see that giant jumbo petromechanic jet float in air and subsequently and successfully brought down on superpower hydraulic and pneumatic pump systems. It will consequently hurt me to watch the A380 live on the edges of possibility. As a result I have made discreet mail to Airbus company on the future of A380 project. The big bird, A380 that lives on the edges of possibility will wear a new look.